A review of the nationally recognised Tree Stock standard is now complete. Assessed by Standards Australia, an updated edition of AS 2303:2018 ‘Tree stock for landscape use’ is now available for public purchase. Through industry consultation and the strategic investment of nursery levy funds, ‘Evaluation of nursery tree stock parameters’ (NY15001) project was able to yield a productive and tangible outcome for industry. The standard enables the assessment of above and below ground characteristics of tree stock, to be supplied for landscape use. 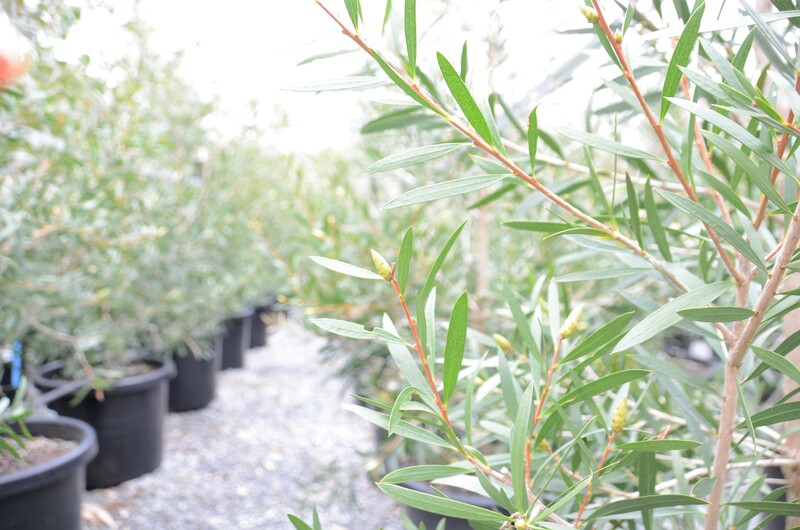 While not mandatory, this standard is widely used by suppliers and purchasers of containerised trees across Australia to increase the likelihood of successful plantings. Led by a team from Western Sydney University Hawkesbury Institute for the Environment, the nursery levy funded project was undertaken to assess the original Tree Stock standard released in 2015. From April 2016 to January 2017, the team visited 23 wholesale nurseries nationwide, sampling approximately 14,000 containerised trees across 159 tree varieties. Analysis of the results found the original standard was too limiting; not fully accounting for Australia’s diverse climatic areas and growing conditions. Showing to be an important metric to improve grower confidence and customer satisfaction, this updated standard aims to further improve quality assurance for production nurseries and tree stock purchasers. To raise awareness of the research and further educate on the revision and importance of this nationally recognised standard, the team from Western Sydney University will be running a series of Roadshow events early this year. The 2019 Roadshow will include visits to five capital cities, Perth, Brisbane, Adelaide, Darwin and Sydney, and is set to commence at the end of February. Each event will involve a presentation of the findings and an on-site demonstration of the new standard. This is a great opportunity to bring together and educate multiple industry parties such as growers, purchasers and landscapers, on this important development for growing and buying quality Australian trees.